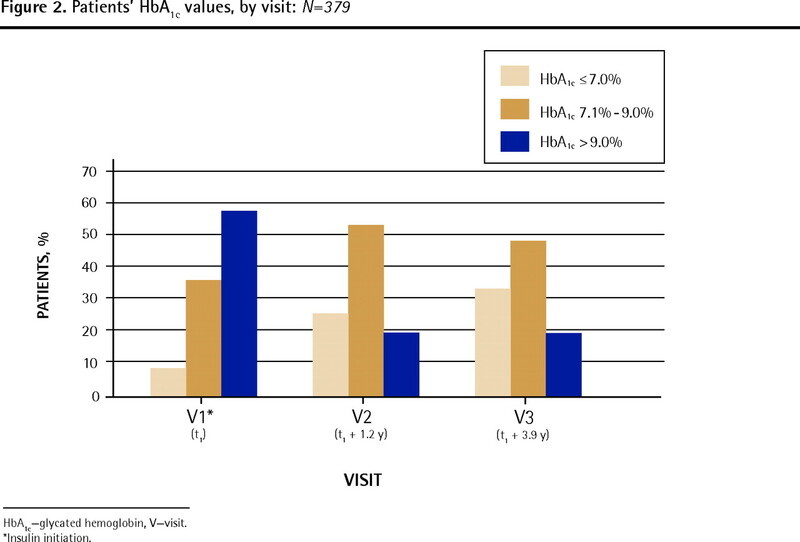 HbA1c—glycated hemoglobin, SD—standard deviation, T2DM—type 2 diabetes mellitus. ↵* Not all patients are included owing to missing data. 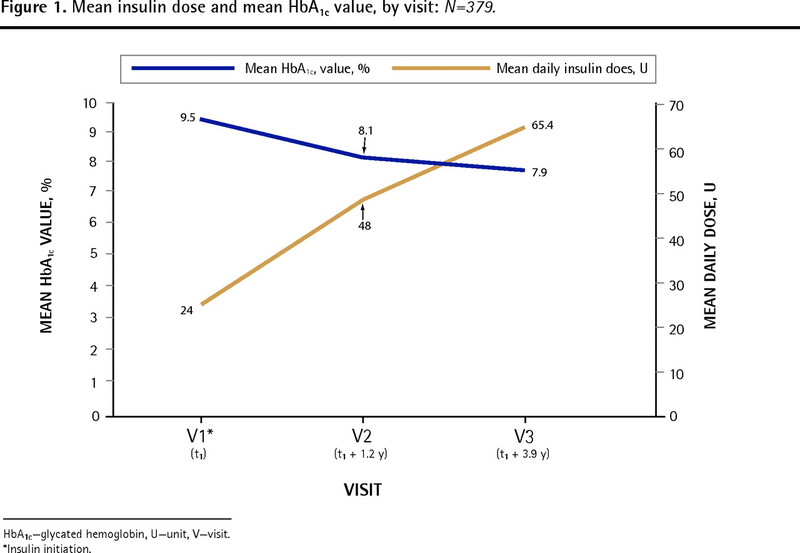 ↵* The difference between the 2 time points is based on only those patients who had recorded values at both time points. ↵† Means at each time point are based only on patients who had recorded values for that particular time point.